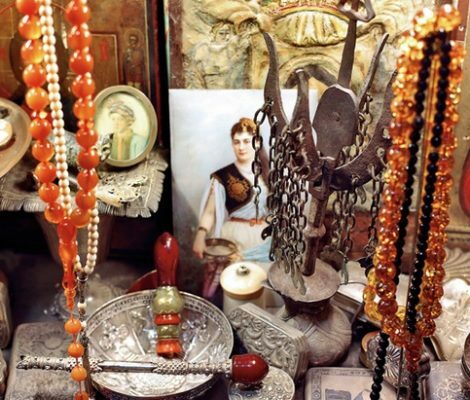 Located on the antique Silk Road, trade has been an essential part of life in Istanbul since ancient times. Quality fabrics, gold, silver, jewellery, leather goods, silk scarves, rugs of all sizes, teas, fake goods…shopping in Istanbul is an adventure and her shops won’t disappoint. A large percentage of Turkey’s population is Muslim, but as with alcohol the attitude towards gays is much more relaxed than other Islamic cultures. 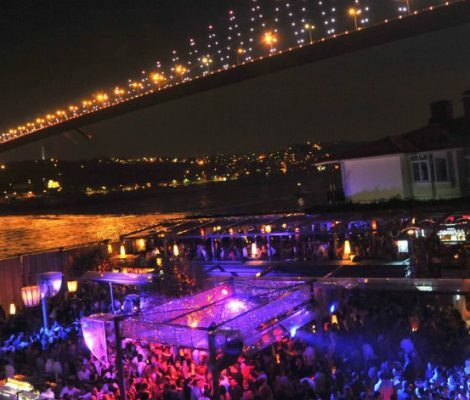 Pride has been celebrated in Istanbul since 2003, and brought together more than 100,000 people in 2013 a far cry from the 50 at the inaugural Pride celebration. Despite this, the LGBT collective is far from visible so a certain amount of discretion is recommended. 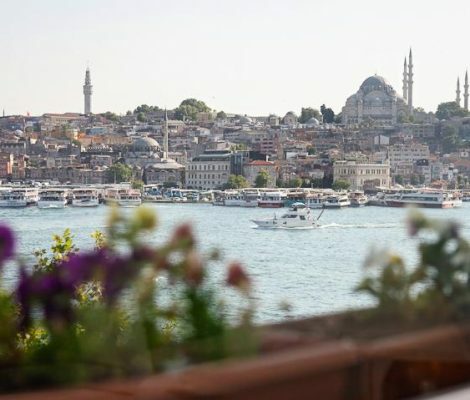 I’m really tired of using the same old worn out clichés when introducing Istanbul. You know the ones I mean, if you don’t I’ll give you a few examples, ready, where East meets West, the city spanning continents, where the magic of the orient meets the modernity the West, Europe meets Asia, you get the point. 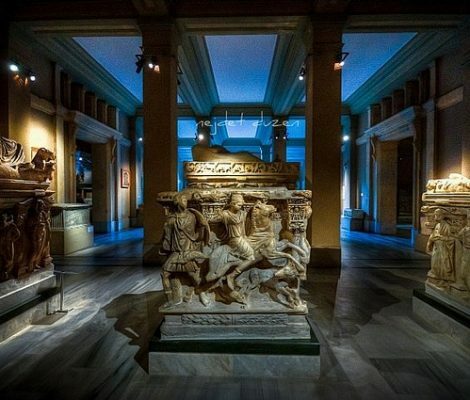 So avoiding clichés today’s post is about museums in Istanbul, of which there are lots and you can probably guess the reason why, yep you guessed it, East meets West. 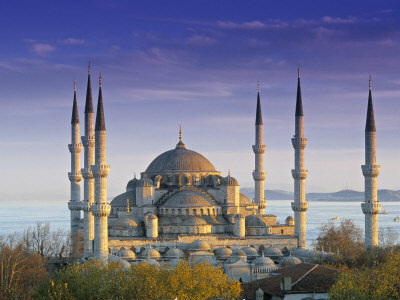 What once formed the fabric of life during the Ottoman Empire has become a must for anyone visiting Istanbul. 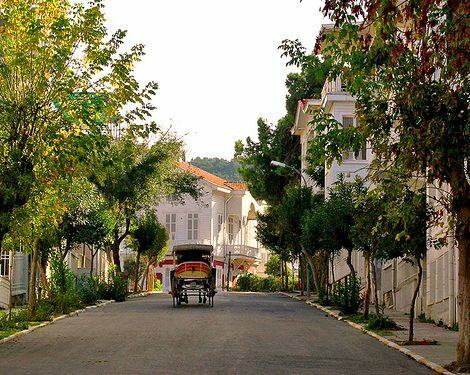 A place where you can step back in time, experience the Istanbul of old, leave the daily stresses at the door and indulge yourself with some luxurious pampering. We are of course talking about a visit to one of the city’s famed Hamams. The ritual of visiting a Hamam can be quite daunting for the uninitiated so before stepping through the door let’s go through the ritual or what you can expect. The Blue Mosque(“Sultanahmet Camii”, in Turkish) is the most famous Mosque in Istanbul and the one which welcomes the most tourists. Situated in Sultanahmet square and separated from St. Sofia church by gardened area which all visitors to Istanbul cross at some time during their stay in the city. Five times a day calls echo from the Mosque’s minarets calling the faithful to prayer, the Turkish city of Istanbul has the same effect. Calling travellers from across the globe to come and explore its antique streets and delve into the culture, a fascinating mixture of old meets new and east meets west. Istanbul, a city of contrasts provides the perfect place to escape from the daily routine and today it is the star of our blog. Step back in time, to a place where there’s no cars and no traffic. The only sounds are the birds, the holidaymakers, and perhaps the occasional horse-and-cart trotting past. Open your eyes. Where are you? Surprisingly few people would have guessed the answer: the Princes’ Islands, Istanbul. Hand-painted ceramics, jewels, antiques, carpets (might any of them be magic? 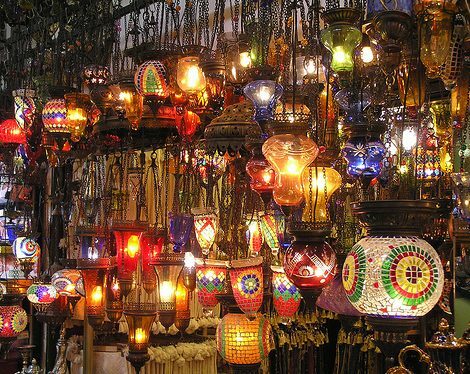 ), coloured lamps, the scent of spices and leather, the rumble of the stallkeeper’s conversations… the Grand Bazaar of Istanbul is one of those incredible places which makes you feel as if you’d walked into a tale from the Thousand and One Nights. 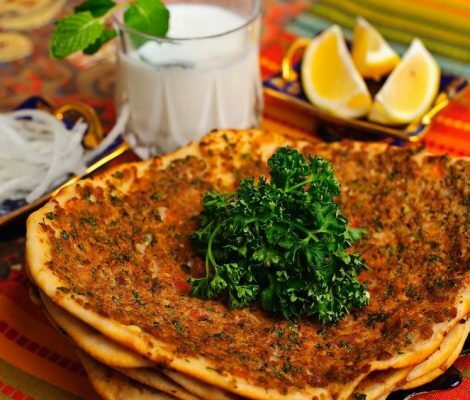 We’re sure you’ve gobbled down a tasty kebab from the corner bar more than once, but if you’re going travelling to Istanbul in the near future and your knowledge of typical Turkish food can be reduced to döners and pita bread, we recommend you have a look at this article.